At the age of 7, Brittany Young had a horrible accident. Her legs and feet were burned so badly that doctors werent sure if she would ever walk again. 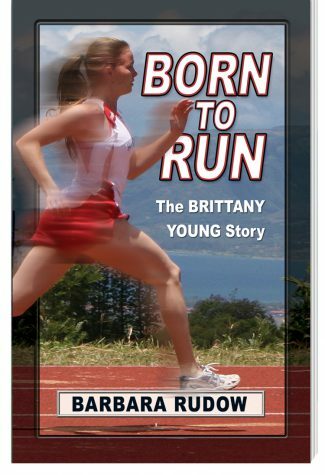 Years later, after enduring thousands of hours of treatment and therapy, Brittany can not only walkshe can run! In fact, she is one of the top high school runners in the country. This is the remarkable true story of a determined young girl from Hawaii who simply wouldnt quit. 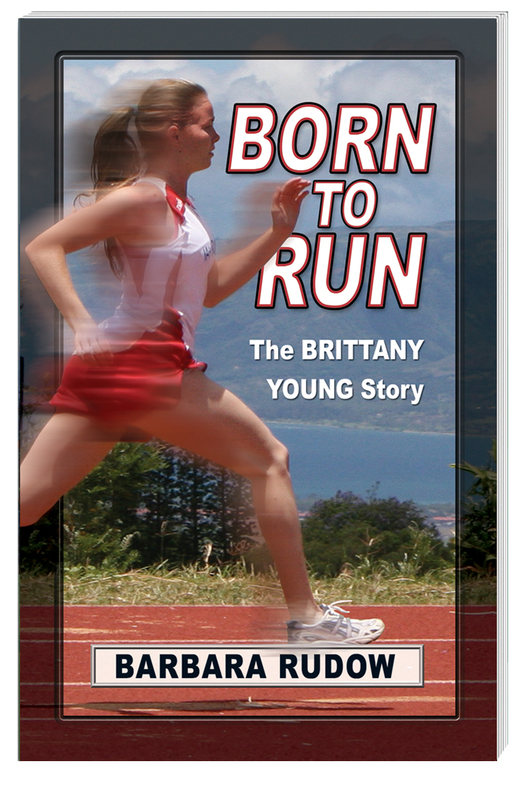 Her competitive spirit and natural talent transformed her from a burn victim to a competitive runner who was: Born to Run.